Do you find yourself dreaming of escaping into an oasis for just a little while? What if you could expand the beauty of your home’s architecture to the outdoors to do just that? 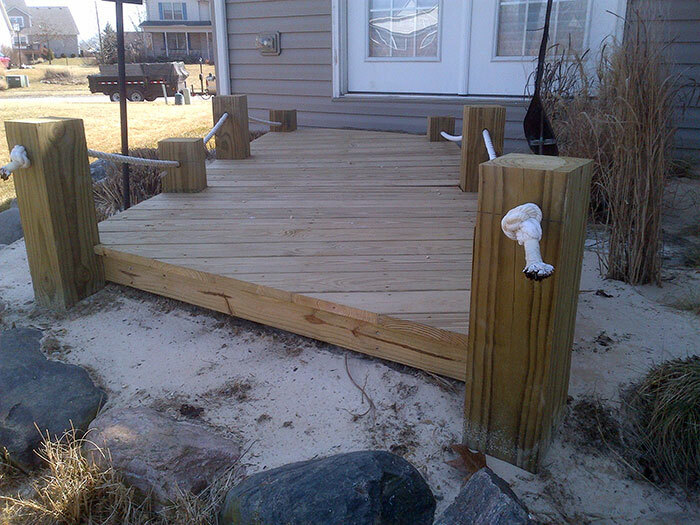 Whispering Creek Landscaping can make your dream a reality with the addition of a custom-built deck. We’ll work with you to determine what kind of structure will be most complementary to your home’s character and design. 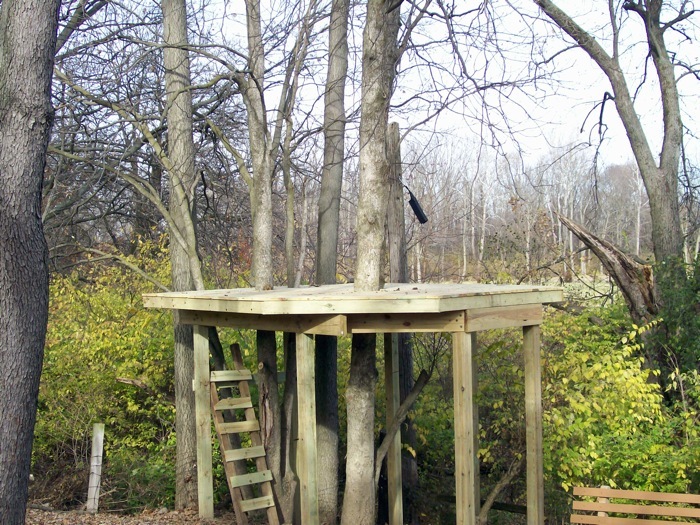 Decks can be made in a variety of shapes and sizes; building materials provide many options as well – you can choose from assorted types of natural and man-made deck material. Our dedicated craftsmen will assess your needs and put together an implementation plan that complements your current architecture, project goals, and budget. 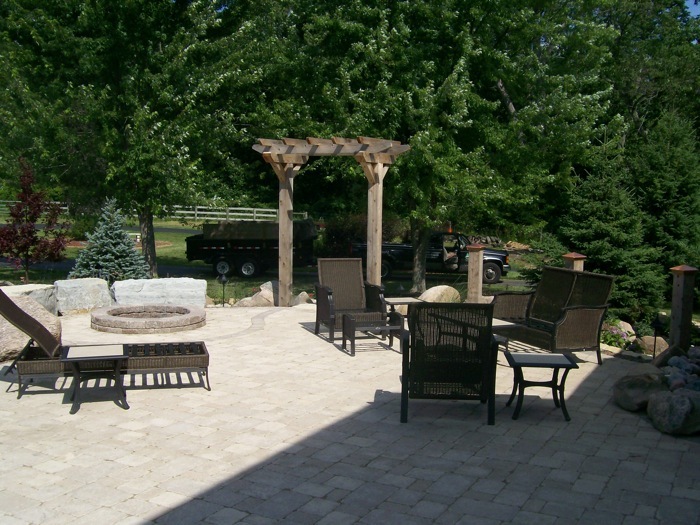 We promise to blend beauty and serenity into your project to create a relaxing environment, paired with a patio and custom landscaping for the ultimate backyard oasis!